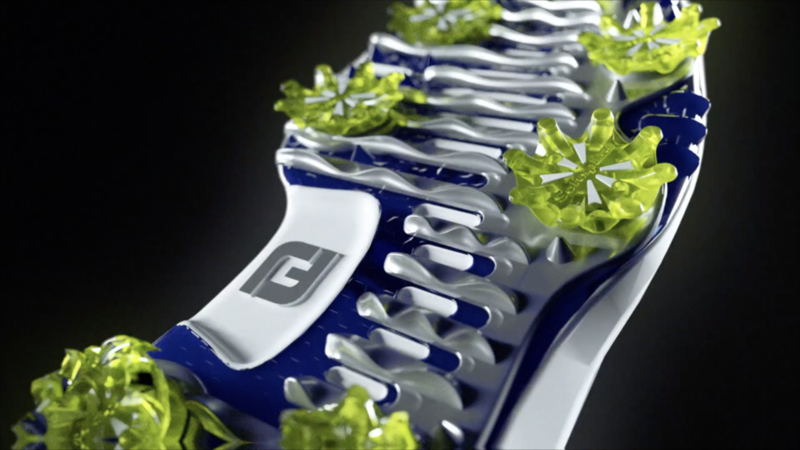 Would you look at that; our little 2D/3D animation for Footjoy made it into the press. Take a look see and enjoy everything golf shoes have to offer these days. Hey now. Looks like our Airbnb Superbowl spot made it to Soure Selects top 100 spots of 2017. A client asked us to make a holiday film starring 20 puppies and we said yes. Apparently, other people are just as excited as we are. It might have been a little early, but our holiday spots for Cost Plus World Market made into a local ad news outlet and we're pretty sure we left them speechless. There was just shy of a ton of buzz around the Airbnb #weaccept Superbowl spot. We'll leave these here for you to take a look see. We had a f*#$&!ing blast putting these spots together for Sodastream. Take a look at what Creativity Online had to say here. We made some fun stuff with our friends at Google that got featured on Creativity Online. Read more. We helped edit and animate this spot for Google during International Women's Day and it made it to the Time's website. Read more. We had the privilege of capturing disabled Veterans attending the Veteran's Day parade in VR. Read more.